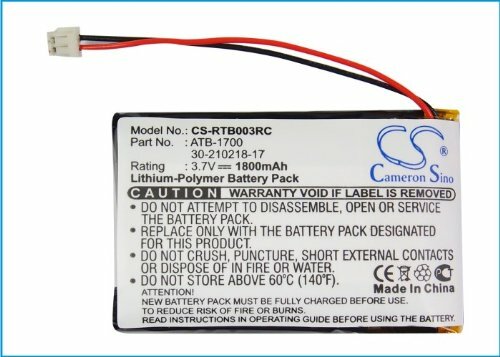 Replacement for the Following Battery Model/Part Numbers:ATB-1700, 30-210218-17. Compatible with the Following Models: RTI T3V, T3-V, T3-V+. Capacity: 1800mAh / 6.66Wh 3.7V Li-ion Rechargeable Battery Pack.